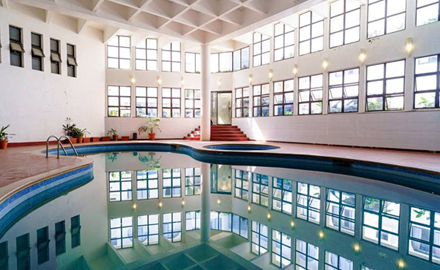 Take a plunge in this temperature controlled pool. 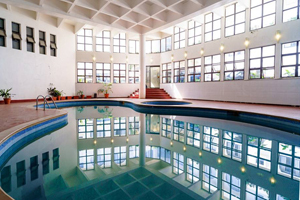 Soak yourself, relax and relieve your nerves and get a whole new experience. 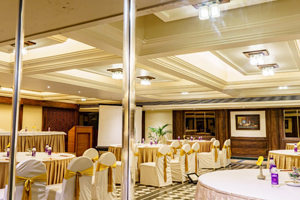 Sticking to our promise of best facilities for your satisfaction, we have finest facilities to relieve you from stress, tensions and anxiety. 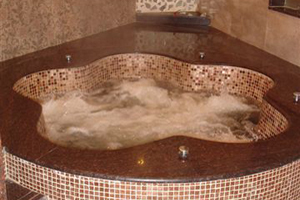 Jacuzzi an underwater jet massage on stressed muscles gives ultimate relaxation. 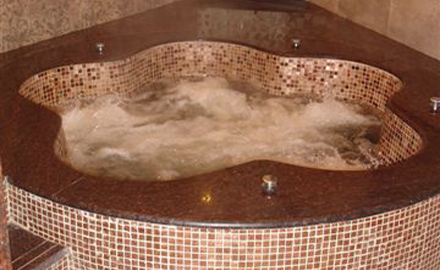 The Jacuzzi jets apply just enough pressure to relax your tense muscles. Renew your pores with Steam. The 'Menthol steam' leaves you feeling fresh as a flower ! What's more, we have masseurs who will rejuvenate your entire body and you'll feel as good as new ! So now simply arouse your exotic desires and relax your body and soul. * These services are not included in tariff. 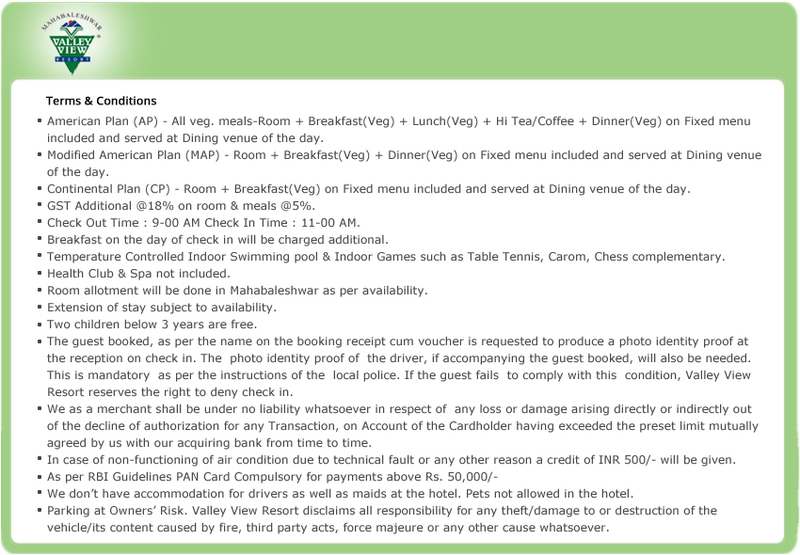 To keep you engaged with fun and thrill, we have our special facilities for your entertainment. 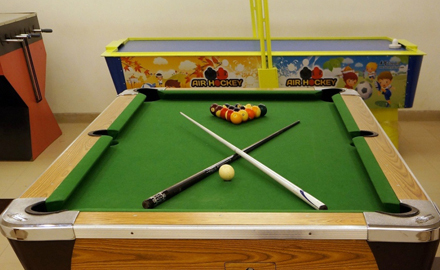 Pool table and video games could be your favourite pass time of the trip. 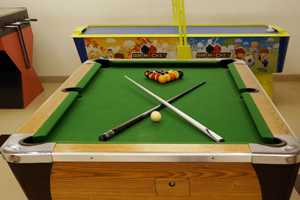 With a pack full of indoor games like - Table Tennis, Carom, Chess and children's park to fulfil the desire of your dream holidays. 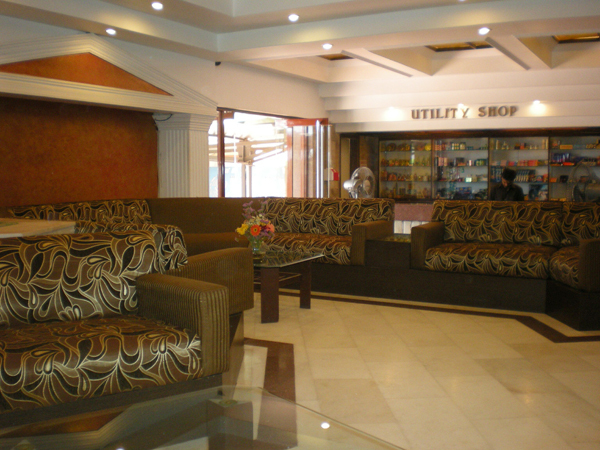 We have a well-equipped utility store where you can get those general daily needful items which you often forget to take in your bags. So no worries and just enjoy the trip. Stress being the integral part of our lives, all of us need extra care and pampering to surpass the pressure on us. Benefits of Spa treatments are innumerable from pain relief to feel good factor, it not only speaks about rejuvenation and relaxation but also about scientific basis of each of the therapies. Come, relax and rejuvenate your body, mind and soul @ our newly opened Urban Nirvana Spa. 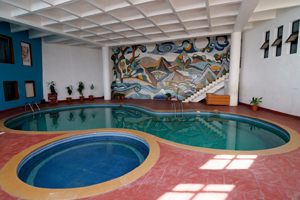 The Spa offers a wide range of Scrubs, Wraps, Body Massage, Manicure/Pedicure etc. 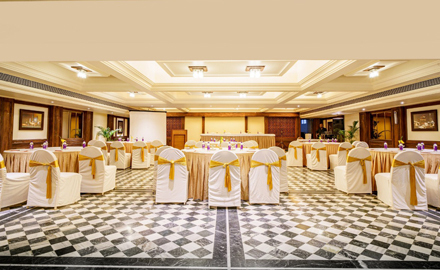 Valley View Resort arranges to its best for business with pleasure trips, than any one else in Mahabaleshwar.We have perfect arrangements for meetings, conferences, seminars and summits. And when it's the matter of employee motivation our venue and services cater & care with all due sincerity and respect on your behalf.Now you can do your business in this valley too,check it out! Your Business Comes First ! 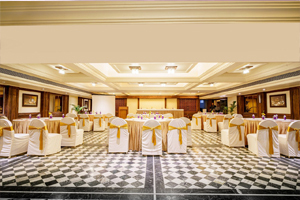 There are two conference halls-MP-I & MP-II, with all the requisite facilities. The halls are equipped with A. V. Equipment, Microphones, Flip Charts, Demonstration Board to ensure you have a captive audience. 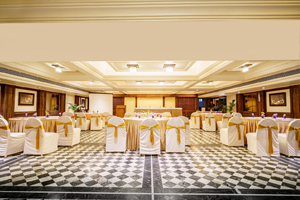 The seating arrangement is flexible and can be changed to suit your requirements. MP-I can accommodate upto 180 people in auditorium type seating, 60 People in U shape seating, 75 in Double U Shape seating & 75 people in Classroom style. And you also have a mobile stage. So yours will be a dramatic presentation. Besides you're constantly in touch with the world outside. 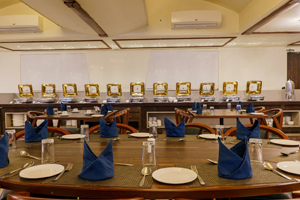 MP-II can accommodate upto 30 people in auditorium type seating, 18 People in U shape seating & 20 people in Boardroom style.